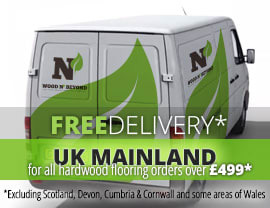 Engineered wood flooring is an extremely popular, durable and versatile flooring option. Made up of plywood, topped with a solid oak lamella or top layer, engineered wood flooring looks just like solid wood flooring. It is available in the whole range of colours, finishes and grades for you to choose what best suits your room, no matter whether you’re seeking to create a modern or traditional ambiance. A real contender for people’s attention, engineered wood flooring is ideal in locations where humidity or temperature fluctuations are anticipated because it is more resistant to these changes than solid wood. Furthermore, engineered wood flooring can be fitted over under floor heating. 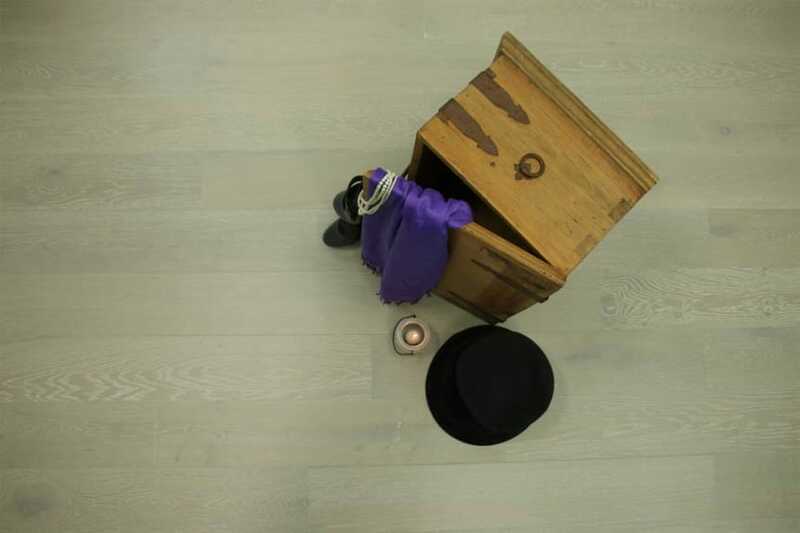 14/3 thick, engineered wood flooring is engineered wood flooring which has a total thickness of 14mm, which includes a 3mm thick solid oak lamella or top layer. 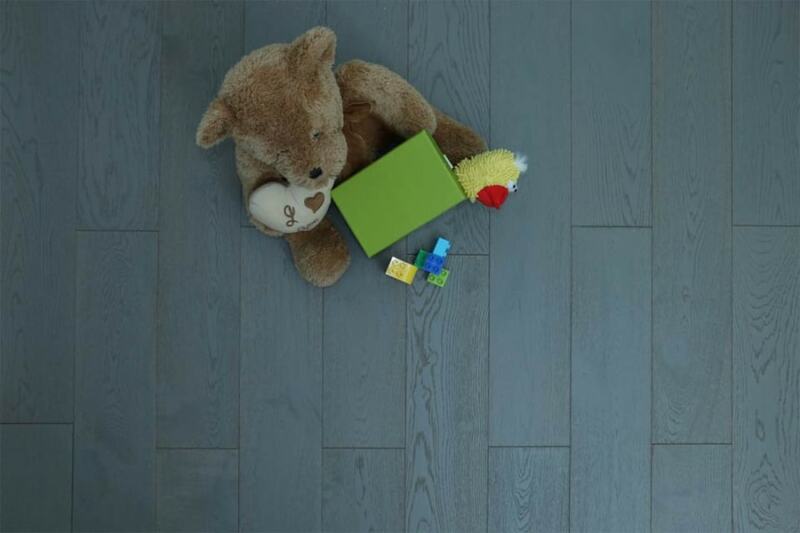 Considered appropriate for installation over under floor heating, 14/3 thick, engineered wood flooring should withstand an average of 4 sandings during its life span. Depending on the wear and tear you anticipate on your floor, it’s the number of sandings your floor will tolerate which will largely determine its life expectancy. Generally speaking, the more often you are able to sand and re-finish your floor, the longer it’s likely to last and look its best. When choosing the most appropriate thickness of engineered wood flooring, the other thing you need to take into consideration is your subfloor.